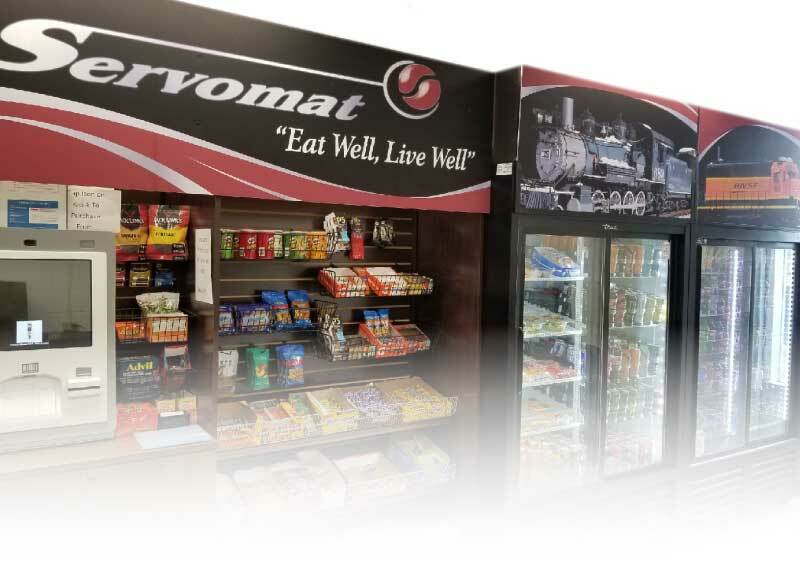 Servomat Vending Service, Inc. provides vending machine install, maintenance, and stocking at no cost to our clients. Ask us how you can even benefit by earning extra income for your business with commission structures (certain criteria must be met). Customer satisfaction is our top priority, should any problems ever arise we have a 24 hour service line that you can call and we will come ASAP to perform any need service. The average dimensions for snack machines are 34'' wide. by 36'' depth, and 72'' tall. Average soda machines are 36'' wide, by 40'' deep, and 72'' tall. Contact Servomat at 303-455-0535 to setup a free consultation to learn more about our vending, snack, and drink machine services. Micro Markets are like adding a mini convenience store inside your workplace, and are an awesome way to provide your employees and customers with access to fresh food, snacks, hot and cold drinks. Micro Markets can be customized to fit any space, and products can be catered to fit your office's taste preferences. Micro markets can even be customized with your company colors, and feature a convenient self checkout kiosk. We are here to support your needs, and would love the opportunity to setup a free consultation to learn more about your specific needs and how we can help you create the perfect Micro Market solution. 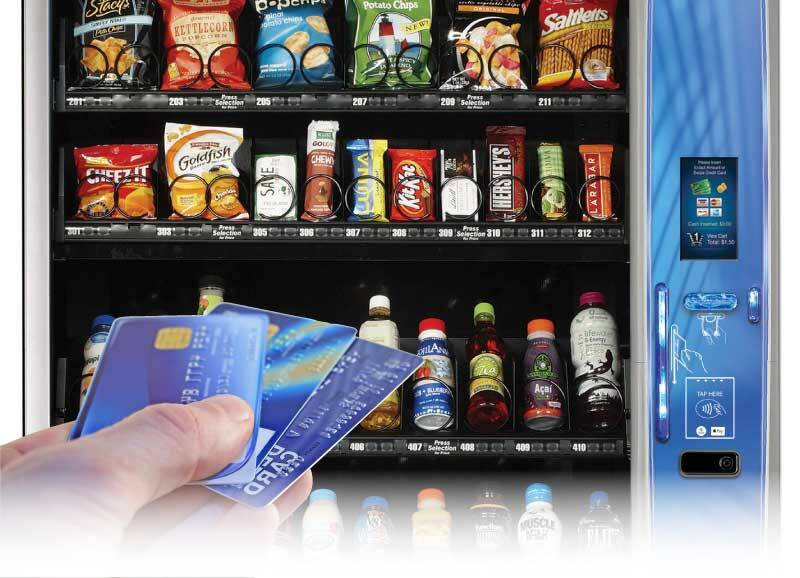 Our vending machines feature secure and transparent cashless payment systems. Offering more ways to pay allows greater access, and increases per customer spending. Cashless payment systems not only boost sales, but they increase customer satisfaction. Our machines are able to accept Apple Pay, Google Wallet, and all major Credit and Debit Cards. Servomat is proud to offer our new Sensible Snacking Line, bringing a healthier alternative to vending machines! These carefully selected products will help keep you energized, and alert all while staying healthy. KIND, Kashi, Nutrigrain, and Nature Valley are a few of the brands you will see supplied in our machines. 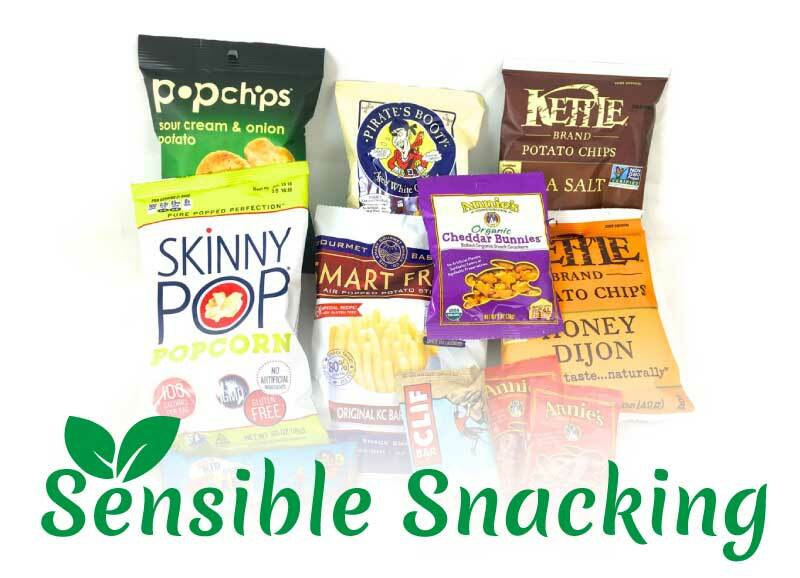 Our Sensible Snacking Line offers many different dietary selections such as: Low Carb, Low Calorie, Low/No Sugar, Gluten Free, Dairy Free, Organic, High Fiber, Non GMO, and Vegan. 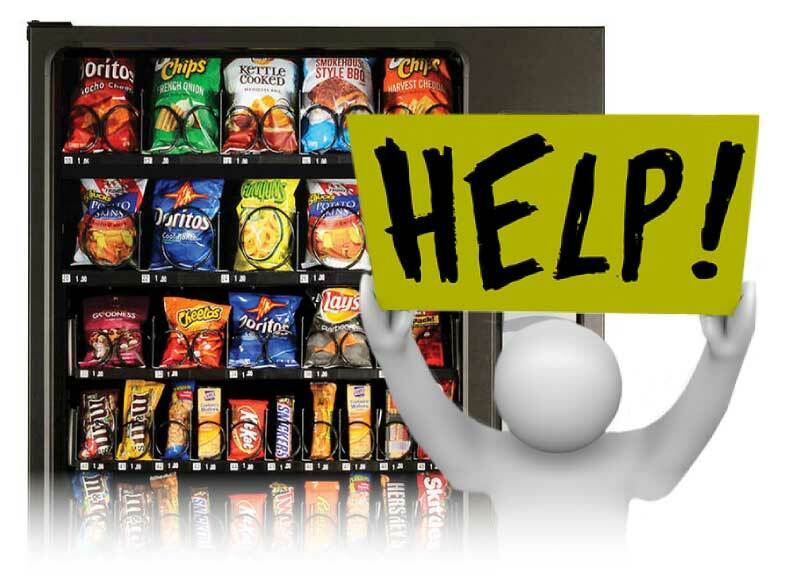 Do you own your own vending machine, which is requiring service and maintenance? No problem, Servomat Vending is here to help, give us a call to have one of our technicians come to service your machine. 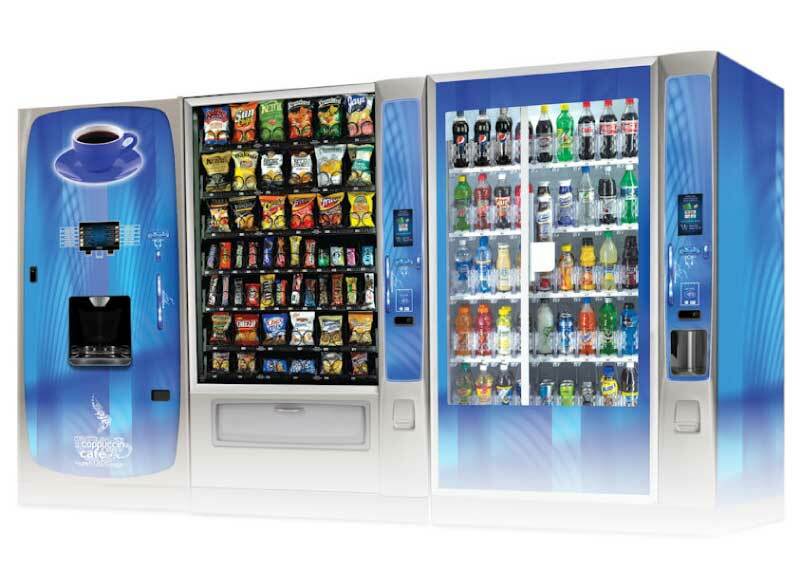 Our highly trained technicians have a combined total of over 100 years of experience working with all types of vending and soda machines.